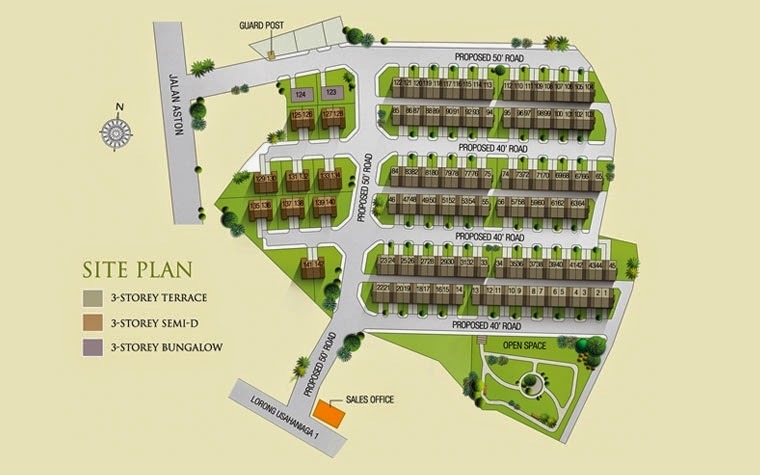 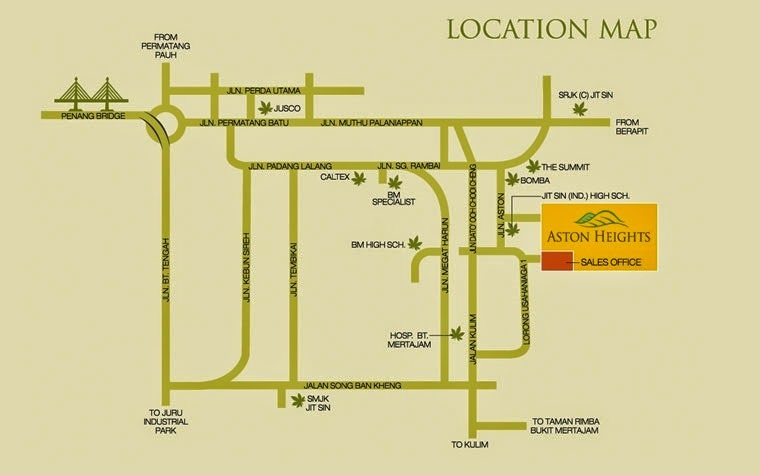 Aston Heights is strategically located off the main road ensuring a private, peaceful and quiet retreat for your family. 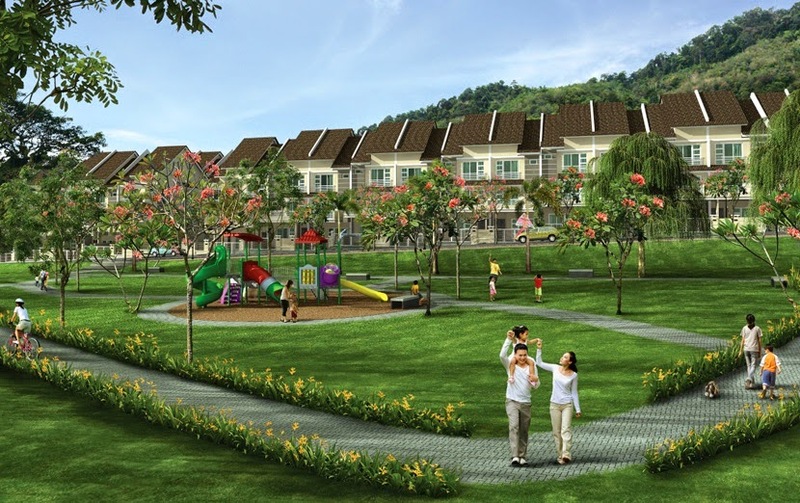 When you need to unwind and play, with more than one acre of awe inspiring landscaped recreation park within the enclave is the perfect place, with plenty of open spaces. 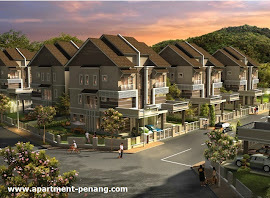 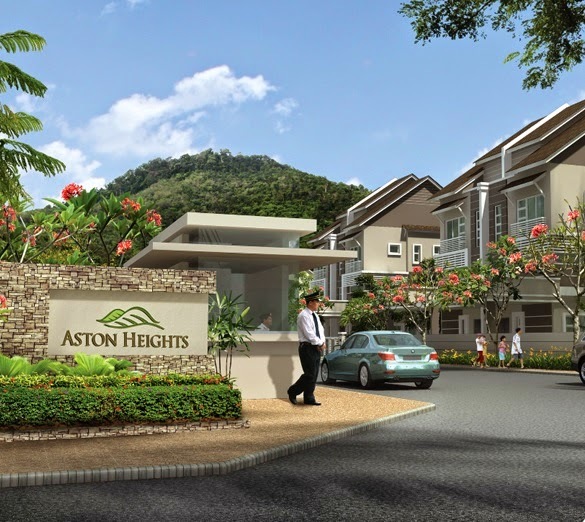 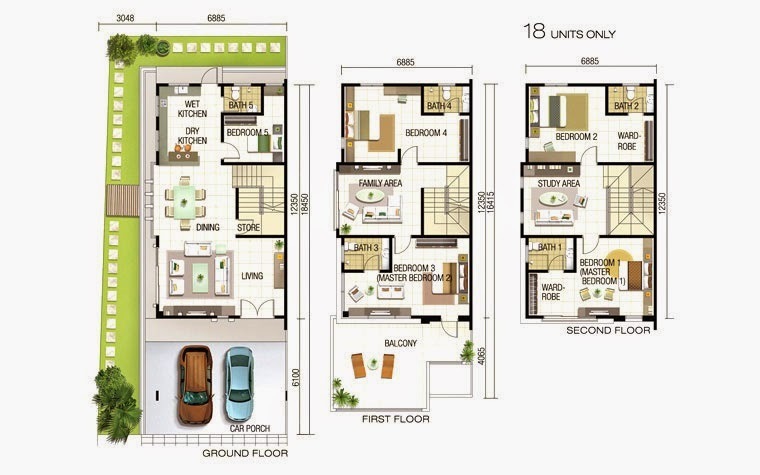 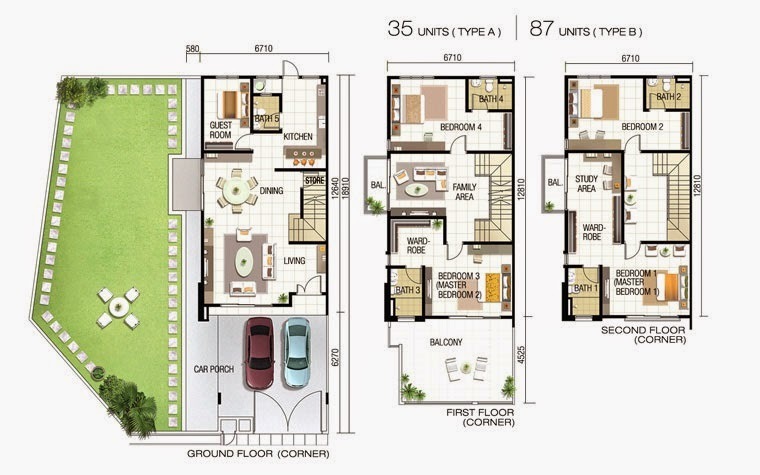 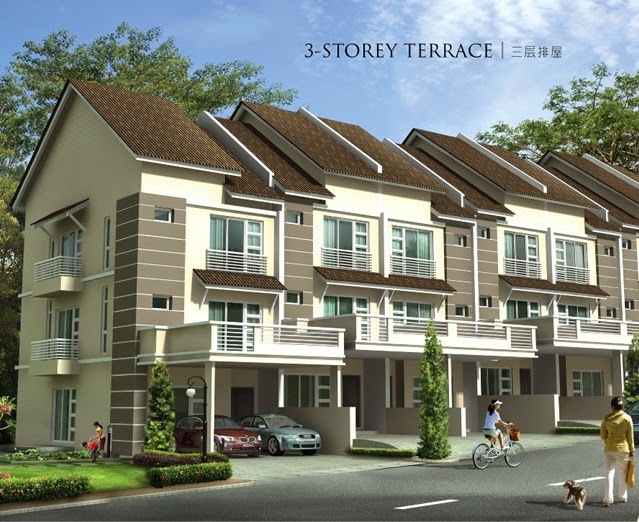 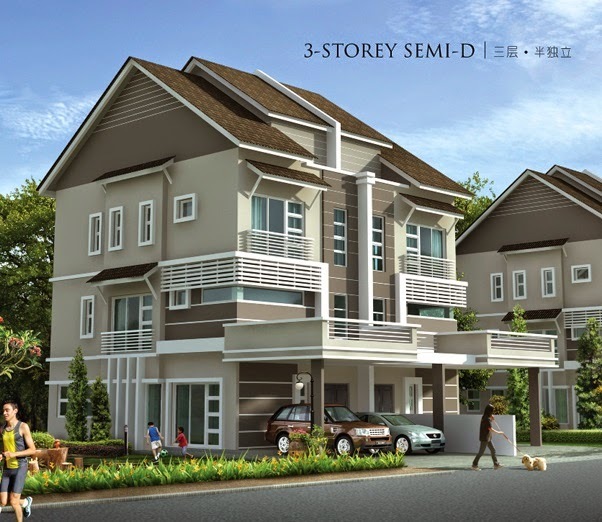 Aston Heights @ Bukit Mertajam is a freehold residential property consists of 122 terrace house and 18 semi-detached homes.